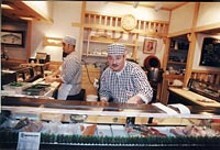 Table-top cooking with a full Japanese sushi bar. Let Benihana's chefs entertain you while you eat. Enjoy steak, chicken and shrimp prepared right in front of you in a wonderful Asian atmosphere, perfect for lunch or dinner. 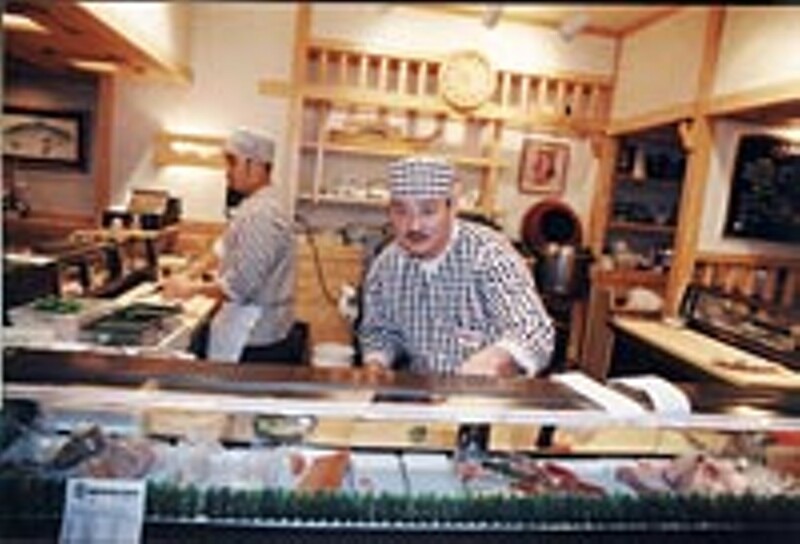 Taste one of our specialties, such as the Benihana Delight served with chicken and shrimp, Japanese onion soup, Benihana salad, shrimp appetizer, hibachi vegetables, steamed rice, Japanese hot green tea and ice cream. Take-out sushi available. Entertainment: Tableside chefs dice and stir fry before your eyes.